I’m old-school. I still listen to my 12-year-old iPod Nano, I read history books, and I still listen to the radio. But I don’t just listen to the radio when I’m stuck in my car—I listen to the radio at home, at work, and even on the subway. I’m not always carrying around a little transistor radio pressed to my ear all the time (though I get pretty close) or huddling around the fireside for a chat from FDR, but I use the radio more than most. You would think that with the invention of the aux cord, Spotify and other devices and streaming services, radio would be obsolete, but that’s not the case. 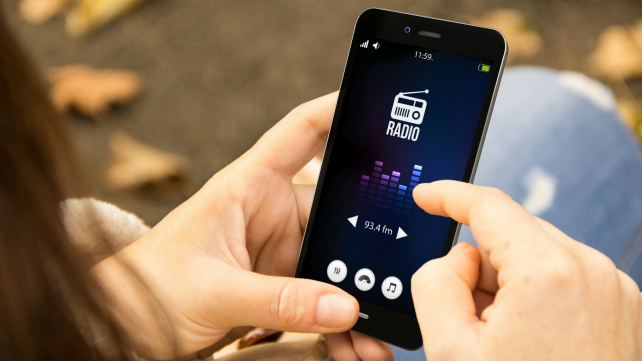 According to Nielsen, over 90 percent of the population is reached by the radio on a weekly basis, which is more than TV in almost every age group. See—I’m not the only one still listening. 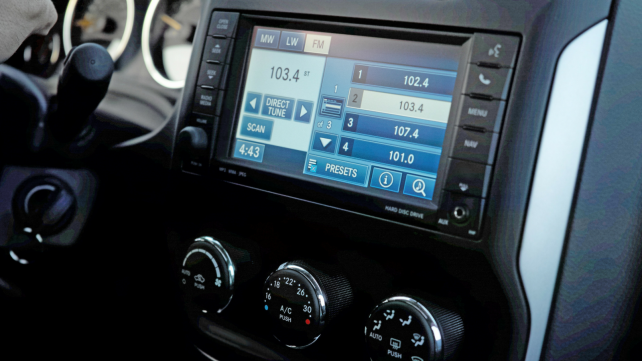 Clearly, there are still plenty of benefits to listening to the radio and plenty of ways to do it, so at the risk of getting a commercial jingle stuck in your head, here’s how you can still listen to the radio—and why you should too. This one’s obvious, but it’s easily the most popular method to listen to the radio, because time doesn’t kill itself during a drive and songs don’t belt themselves out. From Radio Disney on AM as a kid to insane sports talk radio on FM as an adult, I’ve grown up with the radio and as evidenced by the numbers above, many, many others have too. And yeah, phones can do everything now. Weather, traffic, music and much more. But phones while driving can cause issues and not to mention, they’re also illegal. That’s why I still use the car radio for traffic and weather. There are also podcasts and audiobooks out there, but you can always get news and discussion on the radio as well. It’s not like two boneheads ranting about the NBA in the middle of baseball season went anywhere. Portable radios are a tad less popular these days, though they’re certainly still around. Everyone has that old CD player or boombox that had a radio in it and some might have a transistor radio laying around. Some even come in other products. My voice recorder, which I used mostly in college, has a radio built in and so now I will take it to the park with me on lunch breaks and surf Twitter on my phone while piping in some sports talk radio from my pocket. 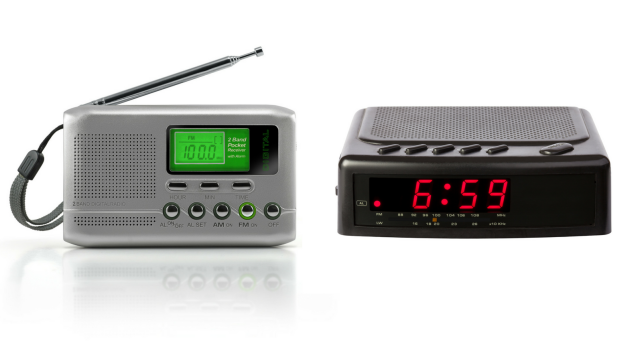 But there’s nothing like putting a baseball game on your clock radio and falling asleep to it at night. You don’t even need a radio to listen to the radio. Some phones already have radios built in like my old flip phones (I don’t still use those, thankfully), but now with smartphones you can easily download a number of different apps that will stream FM radio and more for you as long as you have Wi-Fi or data. So instead of using Spotify, Apple Music or whatever else, you can get free radio from an easy app on your phone, plus the quality might even be better than a normal radio. If you’re just lounging around on your couch with your computer, or sitting in the office and need something to listen to, you can find streaming sites on your computer as well. A personal favorite is TuneIn, which has most radio stations on it. Also, most radio stations have a simple listen online button on their website anyway. And again, it’s all free. The only problem you may run across here and also with phones is that certain sporting events and other coverage may be blacked out due to radio rights. Like I said above, the radio provides so much more than just music. There’s news and traffic updates, pop culture and sports discussion, politics, religion and much, much more. And again, it’s all free. 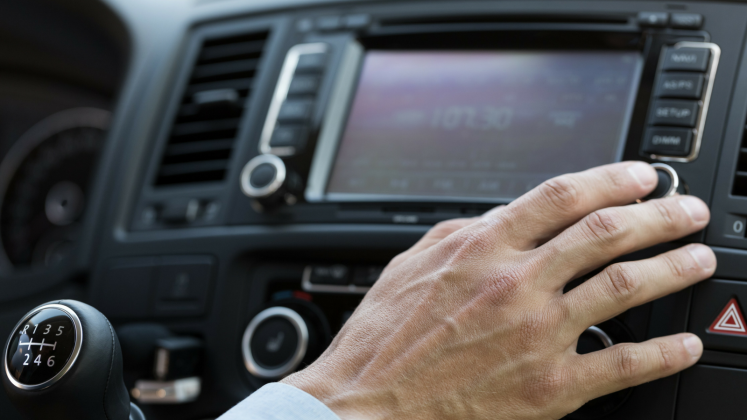 Plus, there’s also the option for Sirius Radio, which costs money but adds hundreds of music and talk channels to your car, phone or computer. I’m not listening to college football radio while writing this right now. Unless you’re driving in one of the most barren, remote parts of the planet, chances are there’s a radio station to tune into and even then, you might be able to tune into the latest pop hits in the middle of the desert. Wi-Fi and date go almost everywhere now, but not quite. If you have a radio, you can always tune in to your favorite station at the park, beach, on the road or anywhere else without racking up the bills or killing battery. 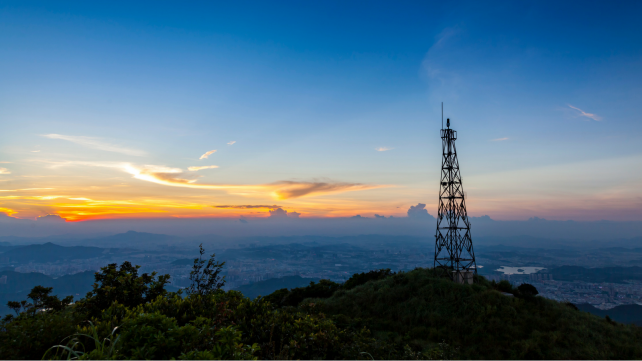 As has been mentioned many a time in this article, besides buying the actual radio, you can enjoy broadcasts for free anywhere you can pick up a signal. It’s the same with streaming the radio, unless it’s Sirius, of course. You have to pay for newspapers and news websites and unless you just have basic cable, TV bills cost a fortune. But you can always flip on the radio and find out what you need to hear right away for free. And it’s also free to blast Avril Lav...AC/DC when you’re flying down the highway, too.